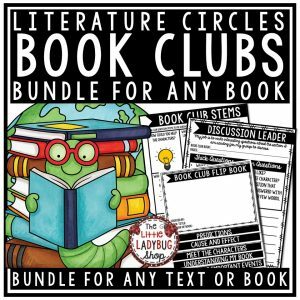 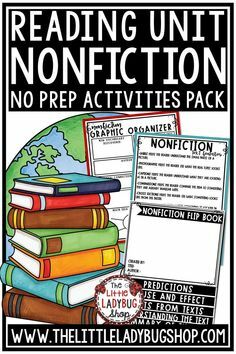 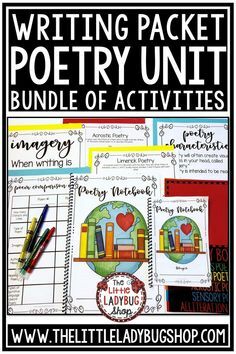 Help your students with a complete bundle of Word Work Activities and Spelling Centers for the entire year. 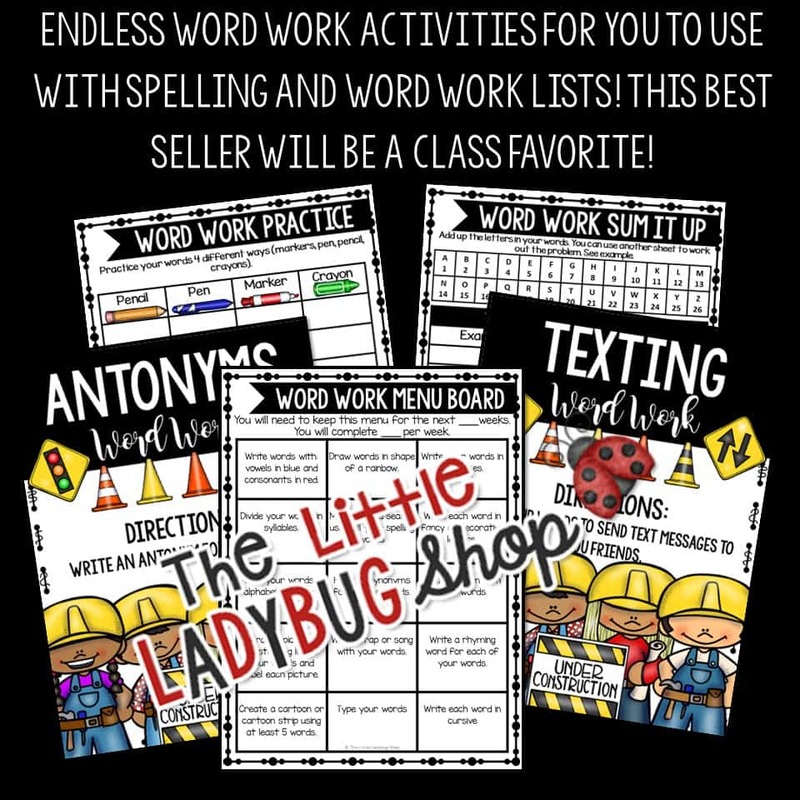 Your Word Work Centers will be complete with activities to use every day. 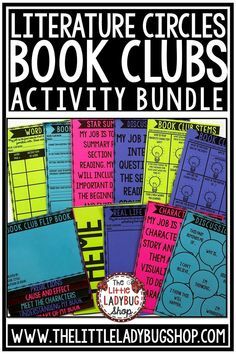 This bundle of menus, choice boards, creative activities has been used by my students and has grown so much over the past years. 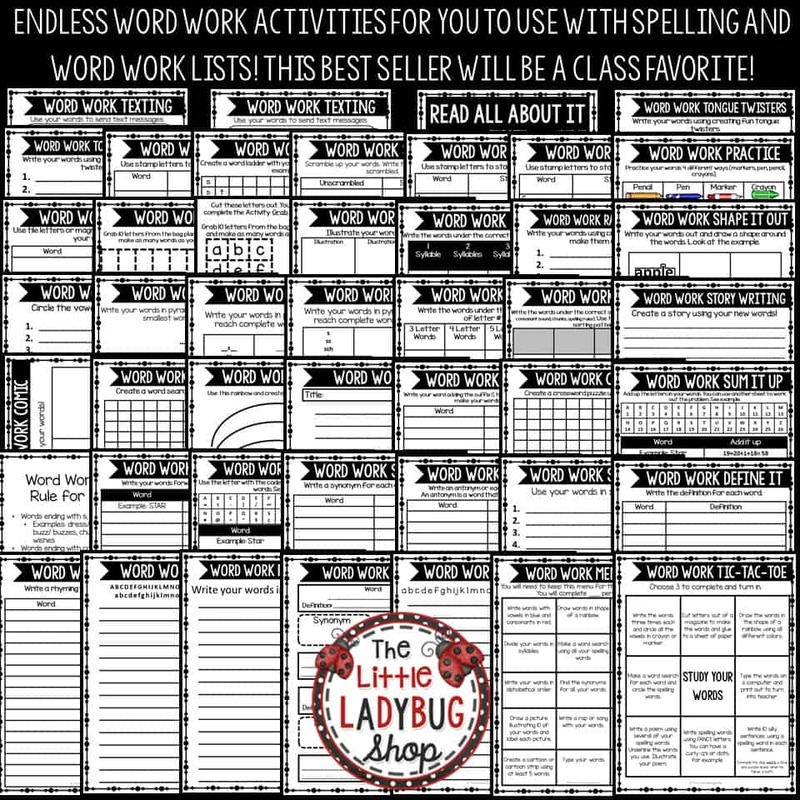 This packet is perfect for any word list, words their way lists, vocabulary words and more. 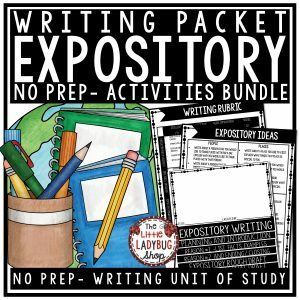 Help your students with a complete bundle of Word Work Activities and Spelling Centers for the entire year. 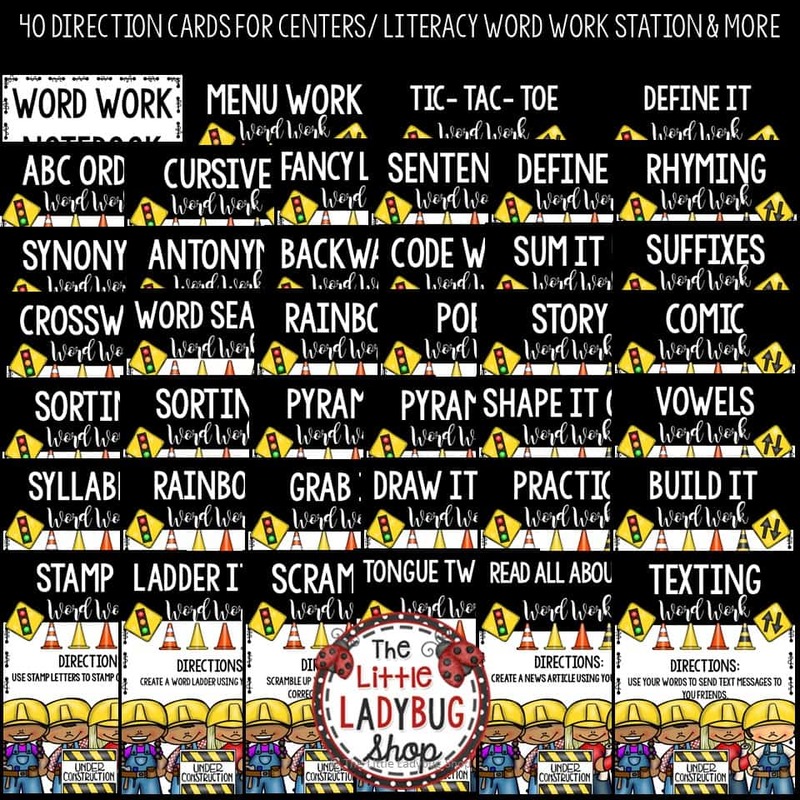 Your Word Work Centers will be complete with activities to use every day. 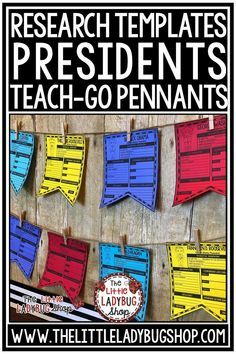 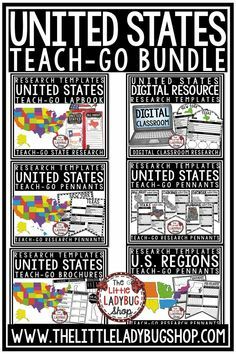 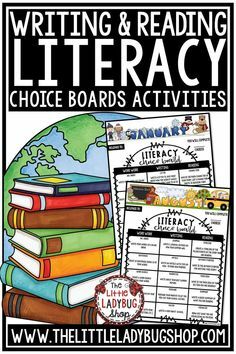 This bundle of menus, choice boards, creative activities has been used by my students and has grown so much over the past years. 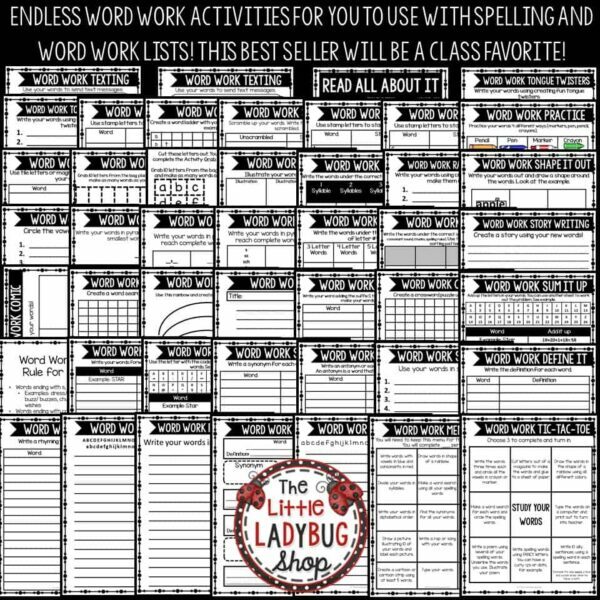 This packet is perfect for any word list, words their way lists, vocabulary words and more. 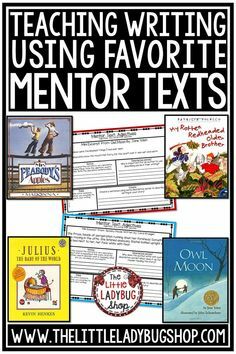 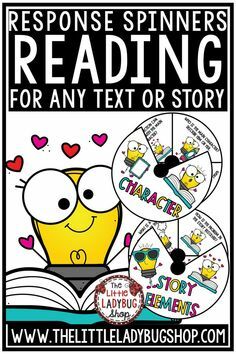 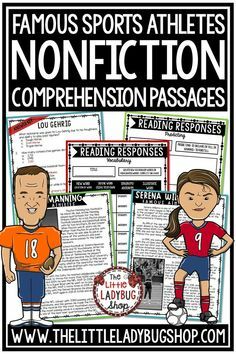 I recommend it for 2nd grade, 3rd grade and 4th grade students.